It doesn't have to be difficult to find used car dealers in Cudahy WI that offer a broad selection of used cars for sale. When you are looking for used car dealers in Cudahy WI, Ewald’s Venus Ford is the only car dealership you need. We can be your one-stop shopping experience when you come to our car dealership in Cudahy WI. We have an incredible selection of used cars in Cudahy WI. You can find everything from used Ford cars for sale and more at Ewald’s Venus Ford. Our friendly sales and finance team is happy to answer all the questions you may have about one of the many used cars for sale and any finance questions as well. We have a large selection of used Ford cars for sale at your car dealer in Cudahy WI of Ewald’s Venus Ford. With everything from the stylish Ford Fiesta to a Ford Taurus for sale. Sometimes the process of finding the right Ford for sale can seem never-ending with other used car dealers in Cudahy WI. That isn’t the case at Ewald’s Venus Ford. We offer a wide selection of used Ford cars for sale to make the process simple and easy. When you shop the used car dealers in Cudahy WI of Ewald’s Venus Ford, we want you to be excited with your decision to purchase your Ford car with us. Which is why Ewald’s Venus Ford takes the time to get to know you and your needs when it comes to your Ford car for sale. We want you to find just what you are looking for when it comes to used Ford cars in Cudahy WI. 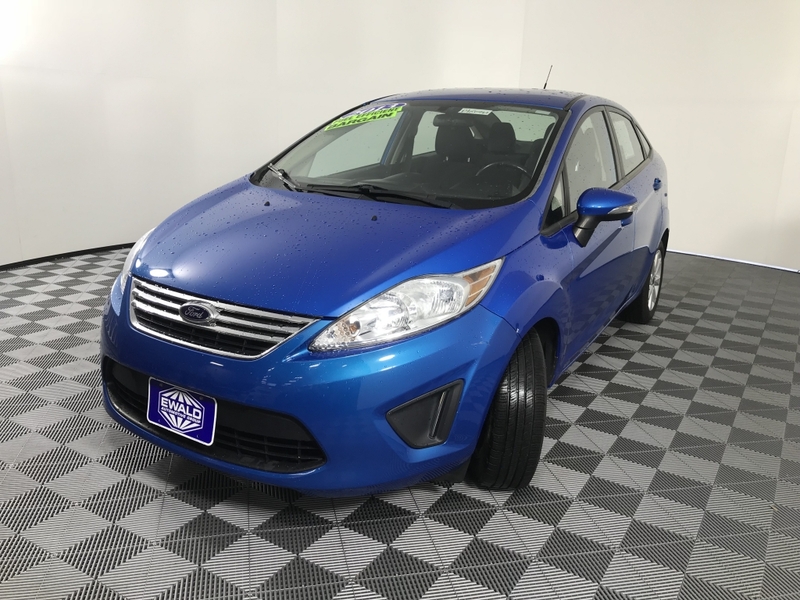 Like the used 2013 Ford Fiesta SE for sale. This used Ford for sale boasts many wonderful features. Like power windows, power door locks, steering wheel controls and more. Such as and MP3 compatible radio, and a gas sipping 4-cylinder engine. This used Ford for sale will surely be a pleasure to drive and own. This used Ford Fiesta gets an impressive gas mileage averaging 29 miles per gallon in the city and 40 miles per gallon on the highway. 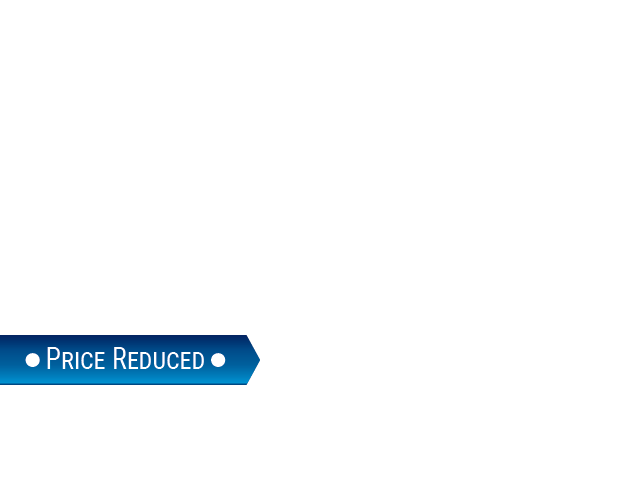 This used Ford for sale has many safety features. Like electronic stability control, anti-lock brakes, integrated turn signal mirrors, and more. For comfort, convenience, and style, you just can’t beat this used Ford for sale. So stop by Ewald’s new and used car dealership in Cudahy WI and take this used Ford for sale on a test drive today! This used Ford for sale is ready to take on your everyday driving needs in Wisconsin. If this used Ford for sale isn’t the car for you, check out one of the many other used cars in Cudahy WI. Visit Ewald’s Venus Ford located at 2727 E Layton Ave. Cudahy, WI 53110. Or give us to schedule an appointment at (414) 236-7442.